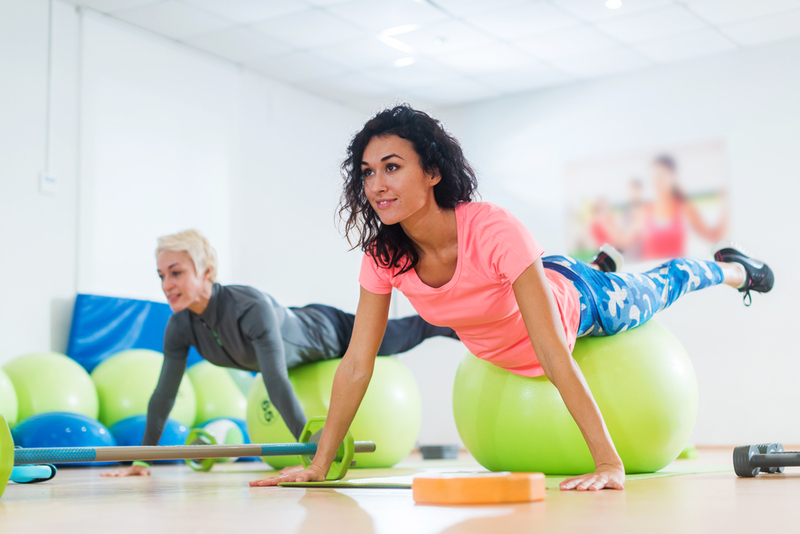 Working with a professional, certified, and experienced Personal Trainer is one of the best ways to learn the fundamentals of exercise that best serves YOU. Whether you are trying to lose weight, prepare for a sporting event, or simply become stronger, leaner, and more flexible, a personal trainer can teach you how to train yourself to get the best results without injury. Personal trainers also understand the importance of supplementation. With their guidance, you will learn how to fuel your body with the right amount of nutrients before, during and after your workout. Supplementation is necessary if you are not receiving enough valuable nutrition (See Resources) through the foods you are eating. If you want to learn more about nutrition before beginning with a personal trainer, it might be helpful to begin with our 30 Days to a Healthier YOU Program. It can get you started in the right direction. At Core Fit, we offer private and semi-private (2 people) personal training sessions with our certified professionals. Our team educates, supports, and guides each member throughout his/her health and fitness journey so that goals are not only achieved but sustained for a lifetime. To begin your health and fitness journey with personal training, sign up as a member of Core Fit Studio. When you are a member, you receive ALL of the benefits that Core Fit Studio provides. We look forward to helping you reach, and sustain, your health and fitness goals! To sign up for updates about Core Fit Studio as well as tips regarding nutrition and fitness please enter your name and email below.